PCS members have been participating in industrial action since 25 April 2018 where they first refused to take on employment tribunal cases or work on fast-track early conciliation cases. 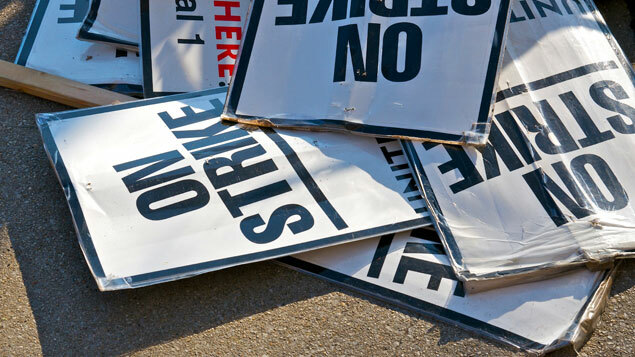 The union has said further strike action can be expected on 6 and 7 June 2018 if discussions with Acas are not productive. Acas chair Sir Brendan Barber said that the dispute was restricted to “one specific grade of individual conciliators” (with 75% of staff not participating in the strike) and did not include other grades that worked on larger disputes. Acas said that it was recruiting additional staff to manage the shortfall, and to cope with the sharp increase in tribunal claims following the abolition of employment tribunal fees.